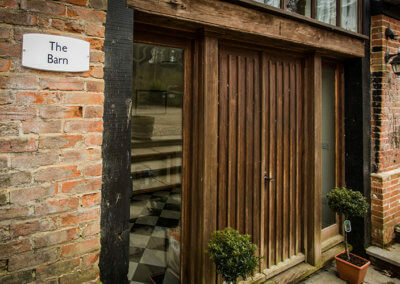 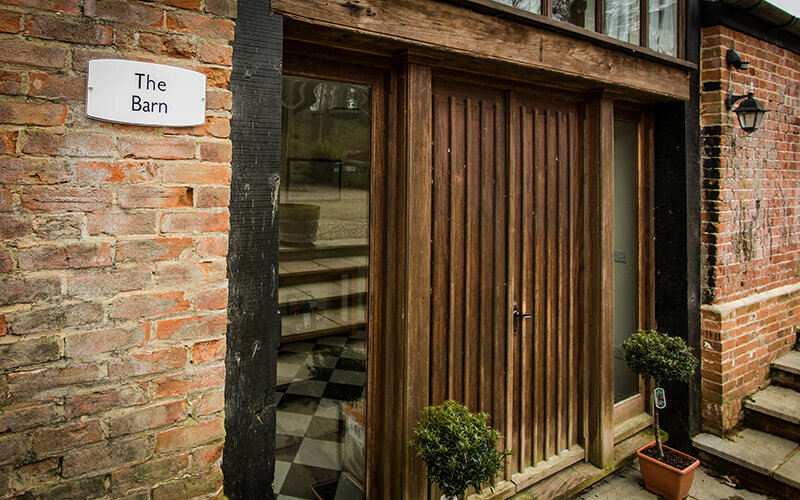 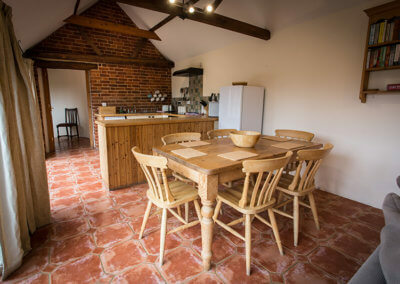 Welcome to Dingle Marsh Barns in Dunwich. 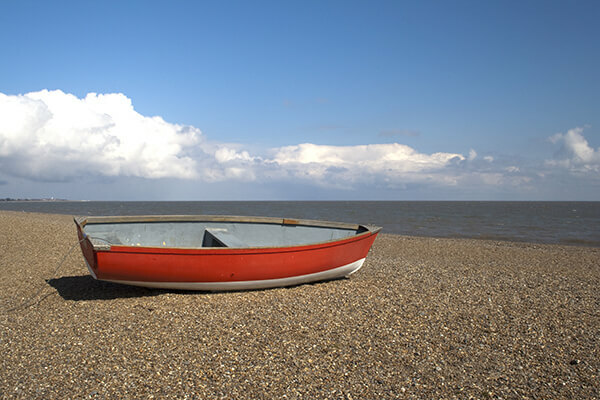 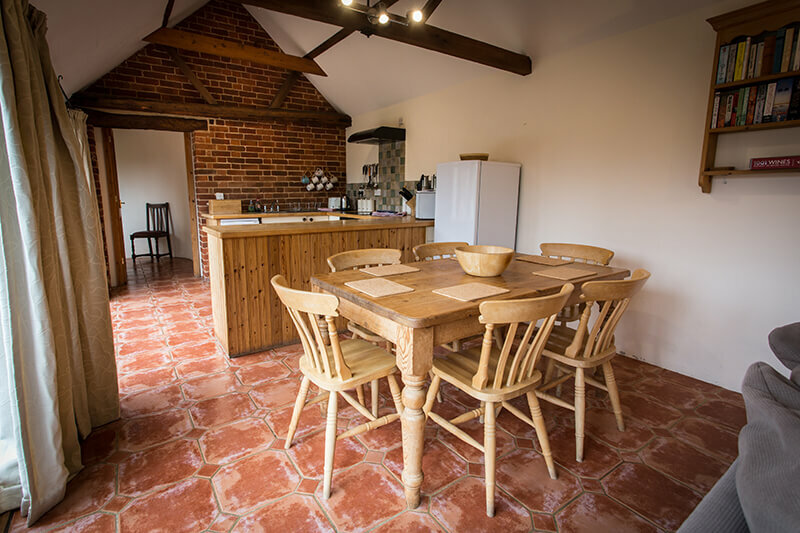 Set in the picturesque village of Dunwich on the Suffolk Heritage Coast and situated in an ‘area of outstanding natural beauty’ we are proud to offer three beautifully renovated self catering holiday cottages all overlooking Dingle Marsh nature Reserve and Dunwich Beach. 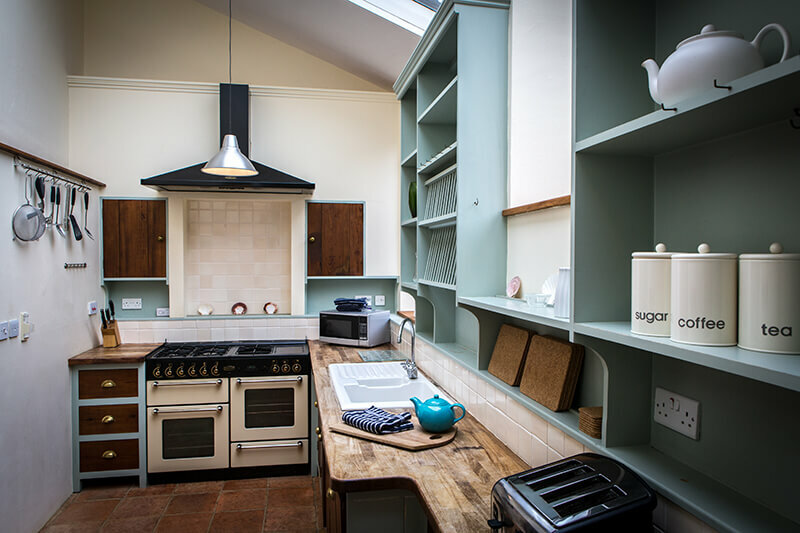 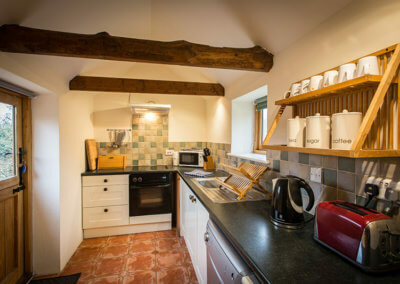 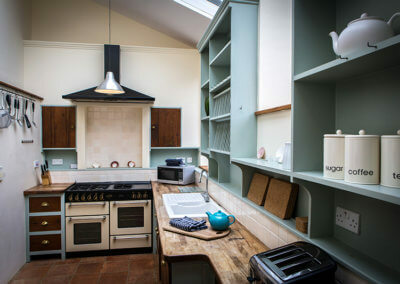 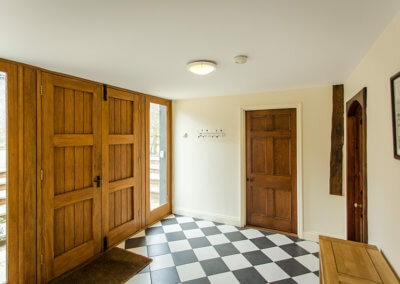 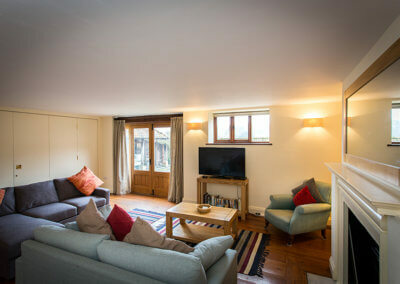 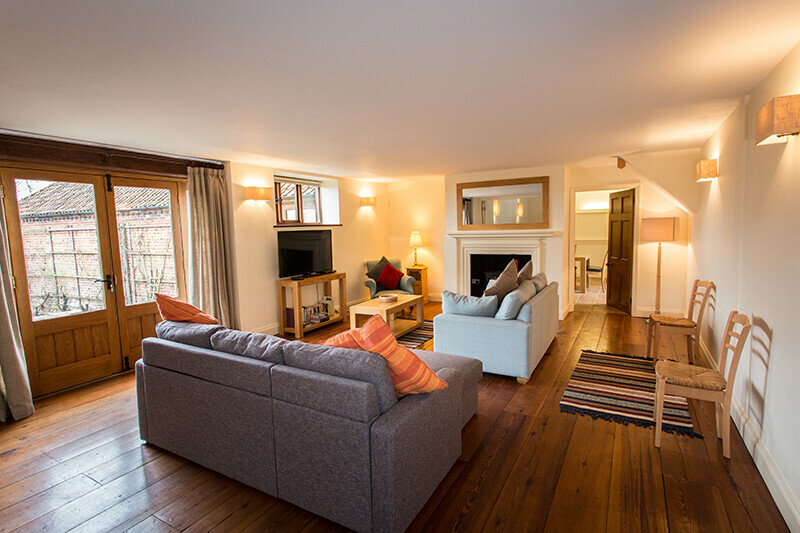 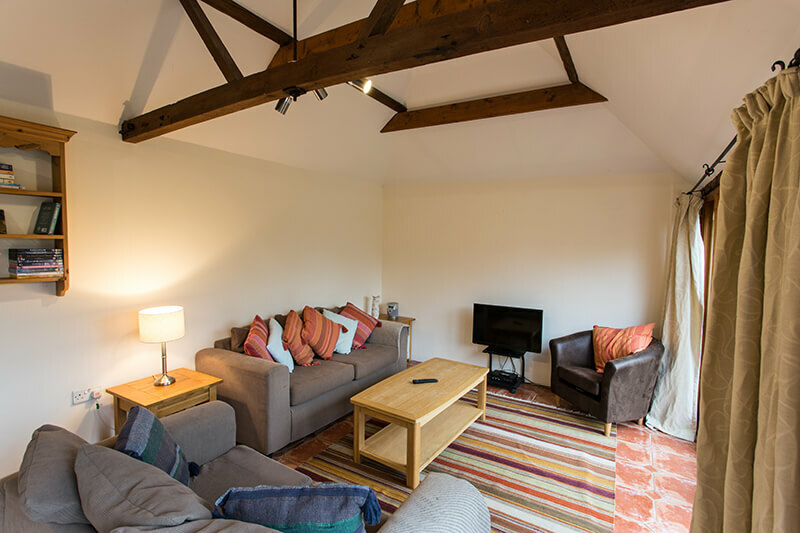 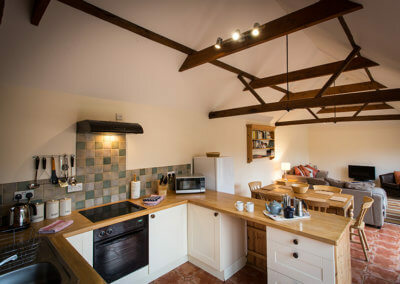 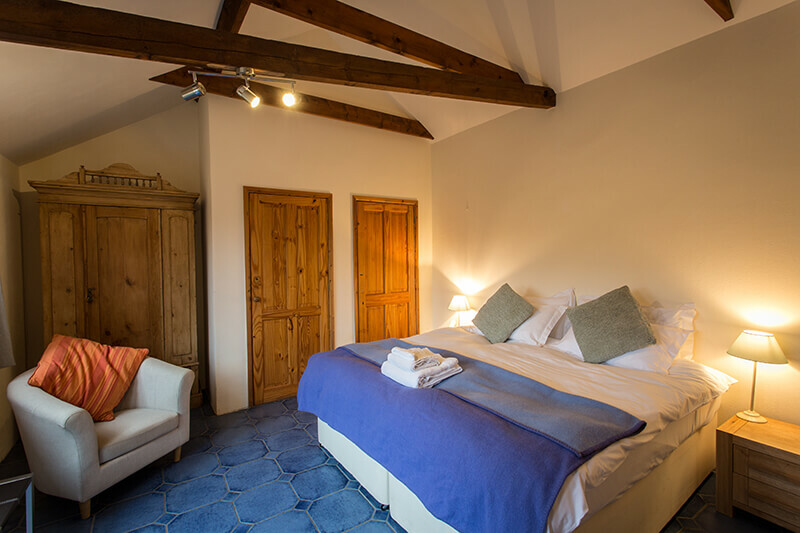 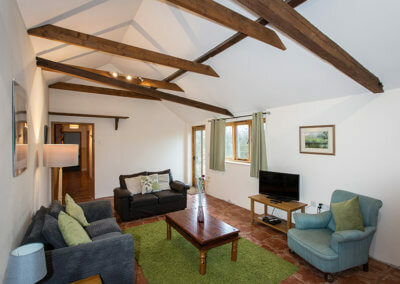 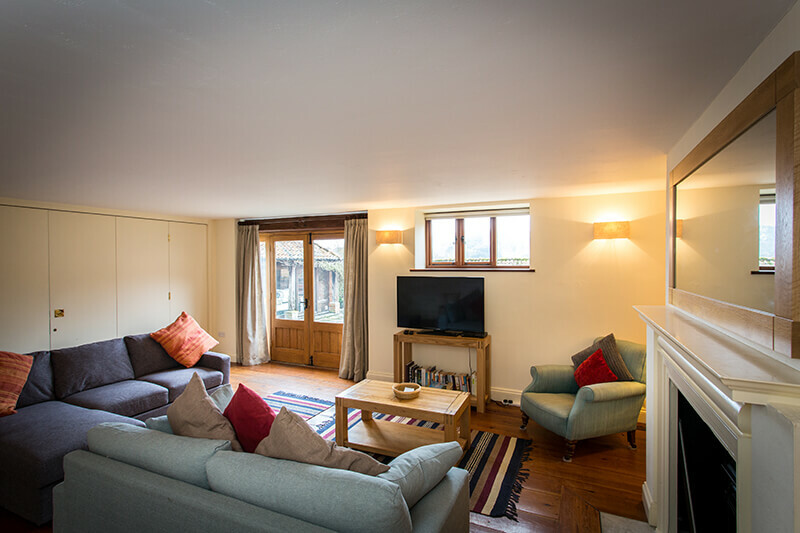 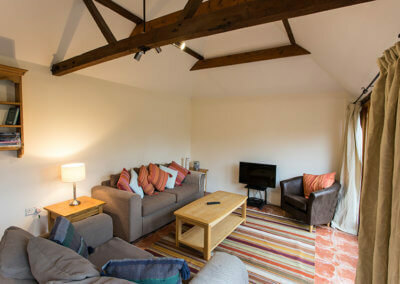 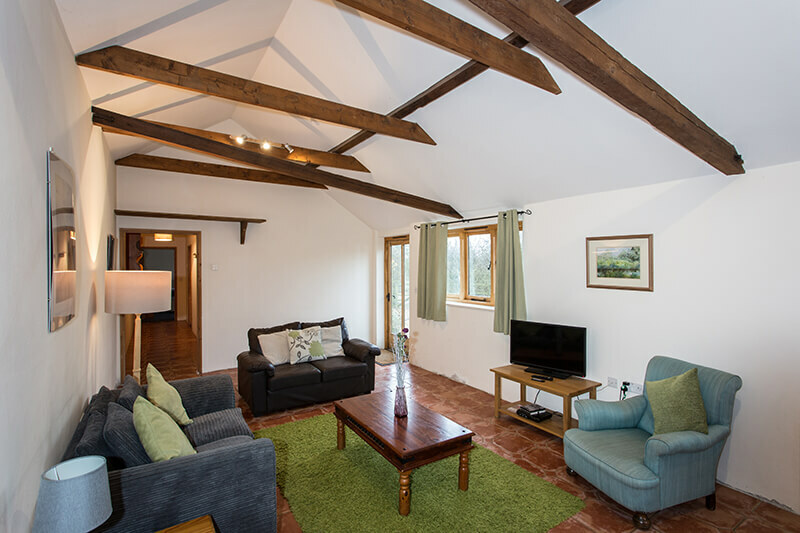 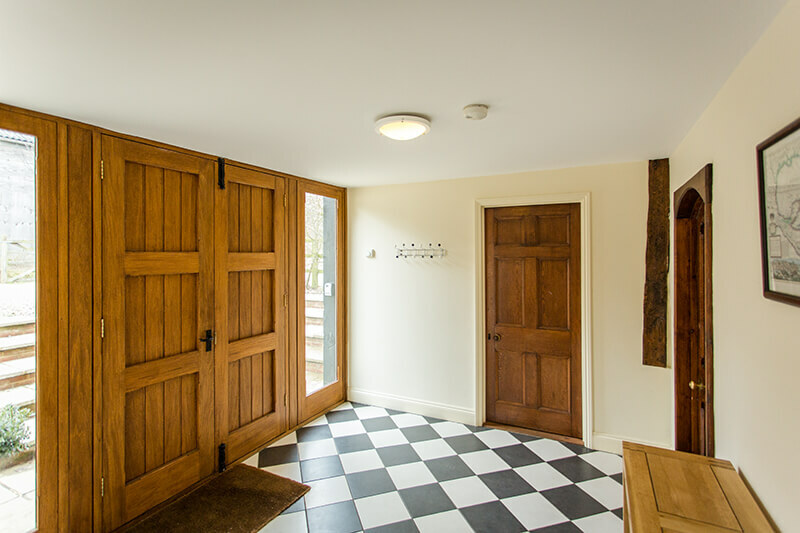 Each of our cottages has been lovingly renovated from its former occupation as an agricultural dwelling in the 18th Century into stunning holiday cottages of varying sizes to accommodate every type of visitor to this unique part of the world. 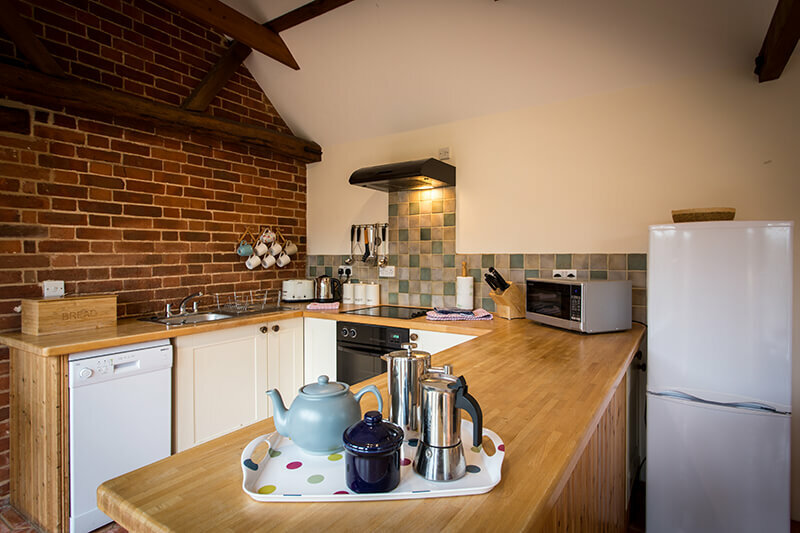 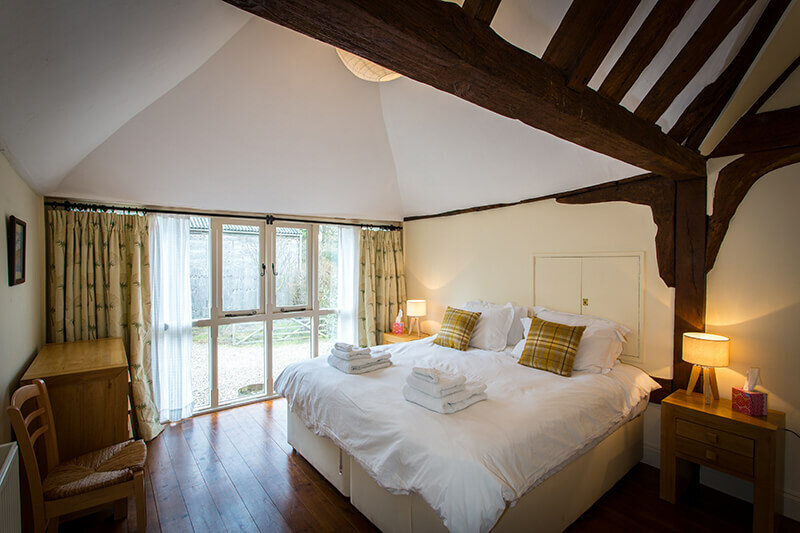 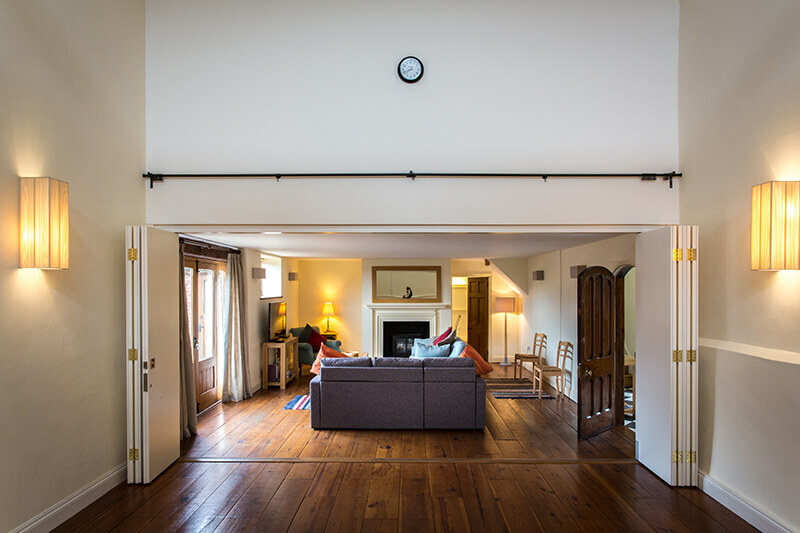 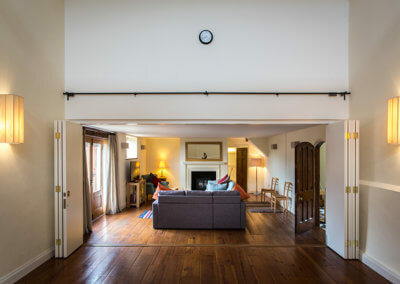 Still retaining original beams and other historical features our cottages combine country charm with 21st Century convenience to create a perfect place to stay whilst exploring the Suffolk Coast. With the Ship Inn just a 5 minute walk away and a Tearooms next door there are plenty of places to eat out during your stay or, if you prefer, each cottage has a fully equipped kitchen for you to prepare your own meals. 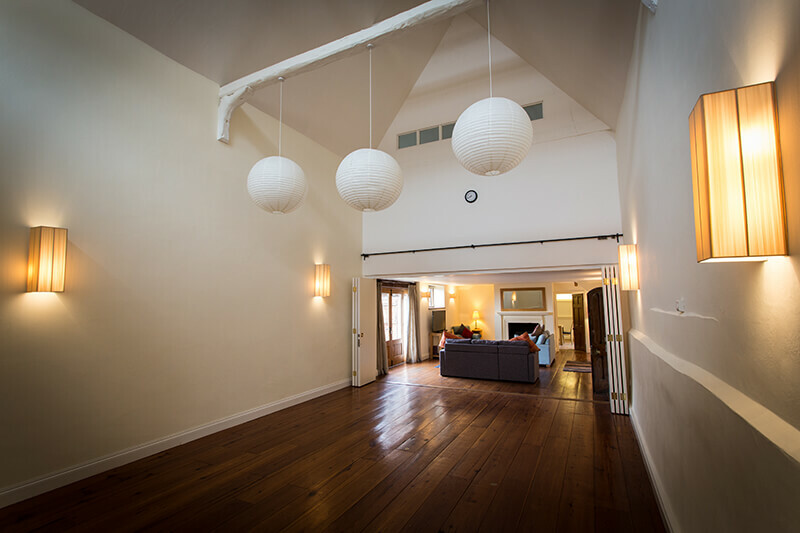 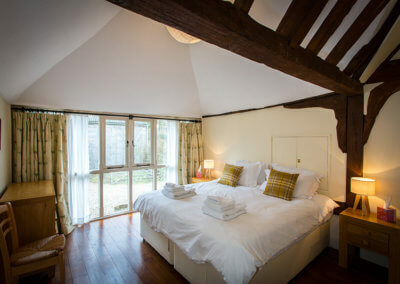 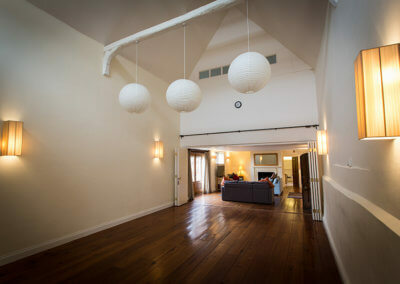 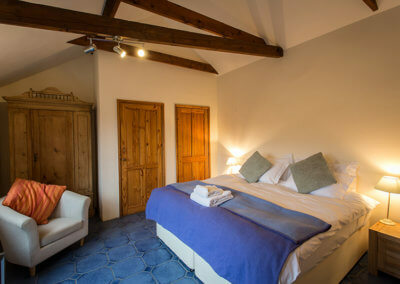 “We had a wonderful time and were quite busy, and having such comfortable accommodation made it all the more pleasurable.